March was an excellent reading month for me. I ended up reading ten books, and I liked most of them. I read a variety of a genres, and I’m extremely satisfied by my reading that month. 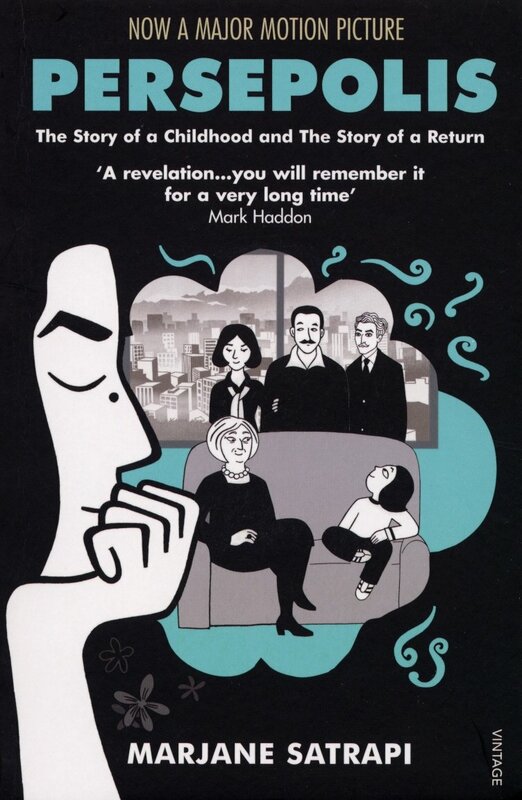 This is a graphic novel, based on the author’s experience growing up in Iran during the Islamic revolution. I thought it was a really interesting read (not to mention, it’s my first ever graphic novel). You can read some more of my thoughts on this book in this review. I loved this book! This is a really dark tale following a group of odd, obsessed college students, and I thought it was great. This is the story of Sara, the daughter of rich man who grows up like a princess till an odd twist of fate changes everything for her. 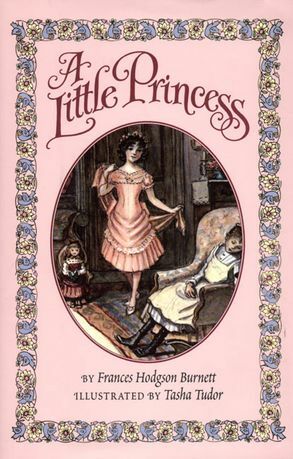 It’s a children’s classic, and a really fun read, though a tad predictable. 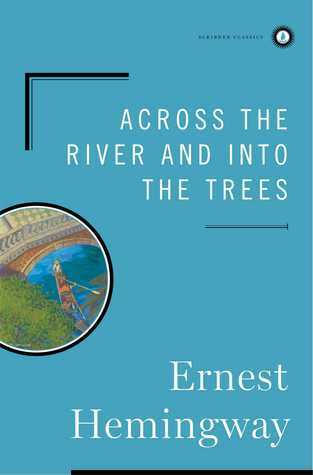 Set in Venice, this follows a colonel who had just fought in World War 2, and his romance with a much younger Italian woman. 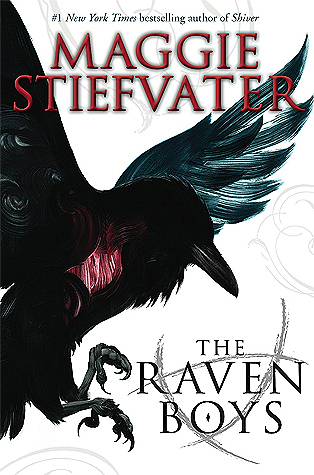 This book was beautifully atmospheric, but it did not really have much of a plot. I finally read this! I had been hearing about this book since forever. I thought it was quite good, though a bit overhyped, and I’m definitely continuing with this series. 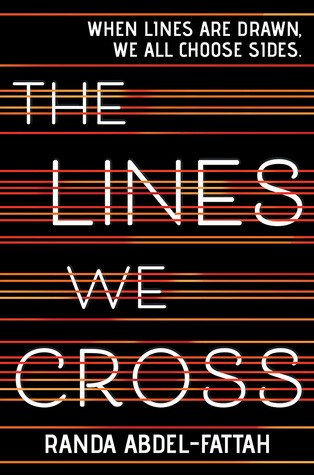 This is a timely YA novel that deals with the issue of refugees. Set in Australia, this follows Michael, the son of the leader of a conservative anti-immigrant, anti-refugee organization, and Mina, a refugee from Afghanistan. I thought this was an interesting look into the subject. I really liked Michael’s arc, but I felt Mina didn’t have enough room for character development. Nevertheless, I am glad I read it. One of Charlotte Bronte’s lesser known works, I thought this was a great read. It follows William Crimsworth, who takes up a teaching job in Belgium. It deals with his experiences as a teacher, his romance with the good Anglo-Swiss girl Frances Evans Henri, and his experience with the calculating headmistress Zoraide Reuter. I thought this was quite a good book, and I’d definitely recommend it. I picked this nonfiction book when I was studying something related to language. It ahd an interesting take on development of human language, and I’m glad I read it. 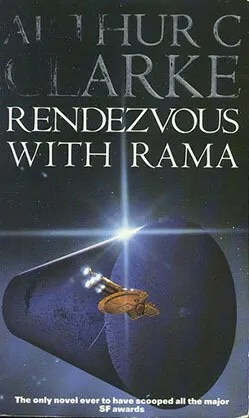 This is an older sci-fi book which deals with the discovery of a mysterious artificial body, dubbed ‘Rama’ in space. I thought it was a great book, though it got really technical at times, which I know can be off-putting to some readers. 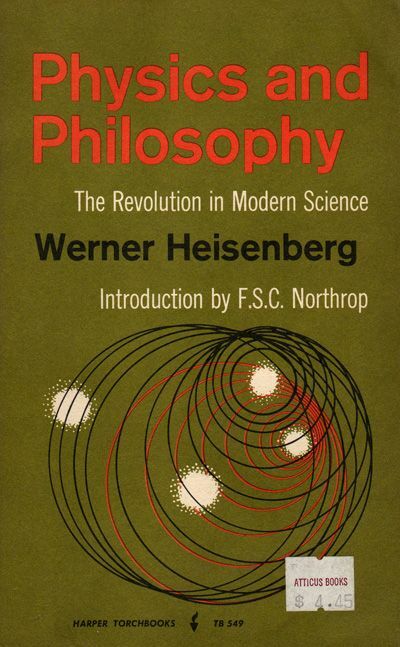 This is a science nonfiction by one of the most famous scientist ever, Heisenberg, known for the Uncertainty principle. 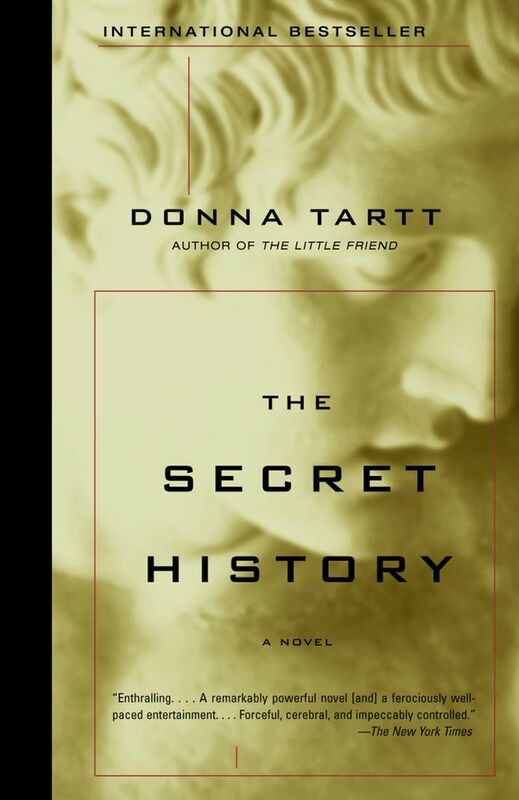 I thought it was an interesting read, though I must admit there were parts of it I did not understand.